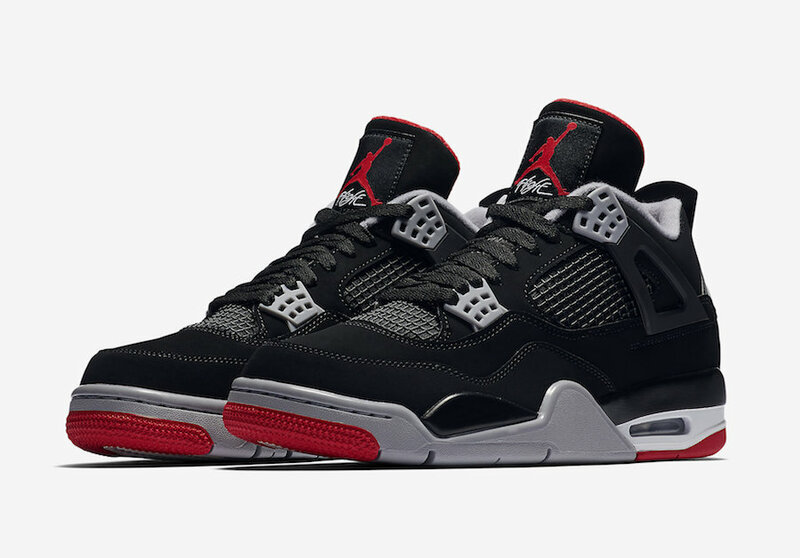 In celebration of the 30th anniversary of the beloved Air Jordan 4 silhouette – the Jordan Brand is gearing to releasing the much anticipated Air Jordan 4 ‘Bred’ with the Nike branding. 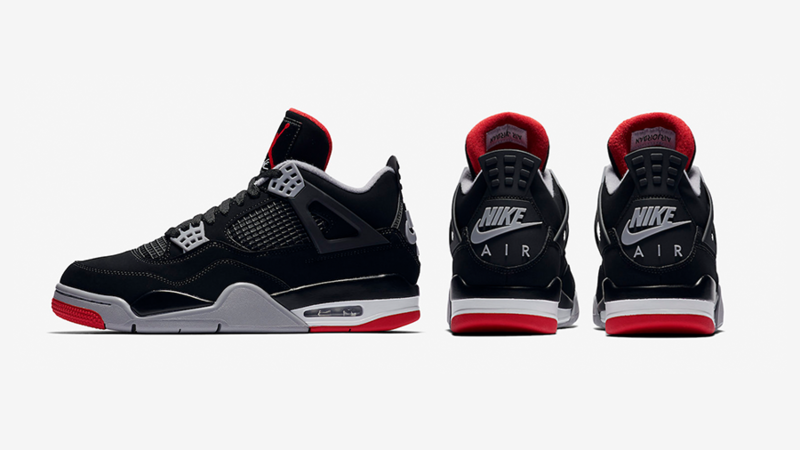 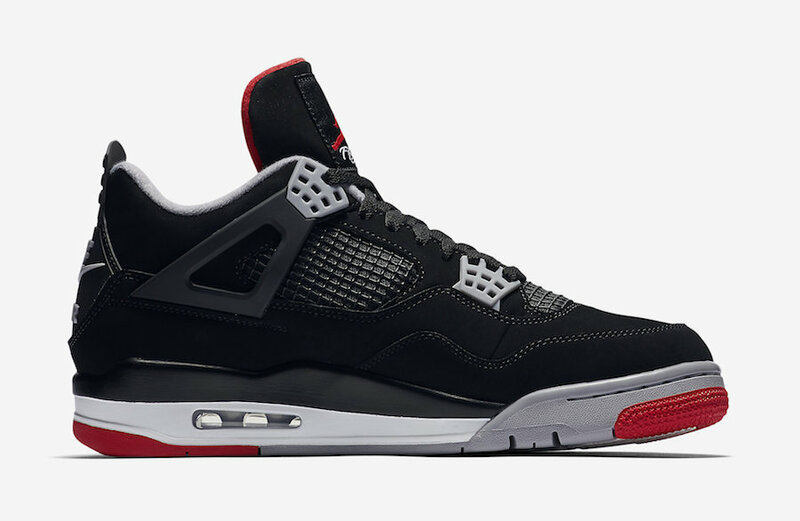 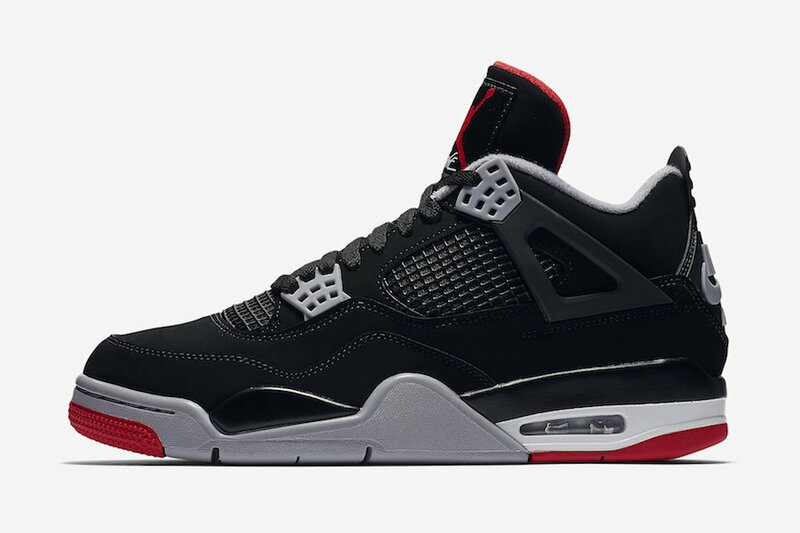 Originally released back in 1999 with the OG branding then followed by the 2012 release with Jumpman Logo (back heel), now for 2019 the Air Jordan 4 “Bred” also named the “Black Cement” is making a return in early May. 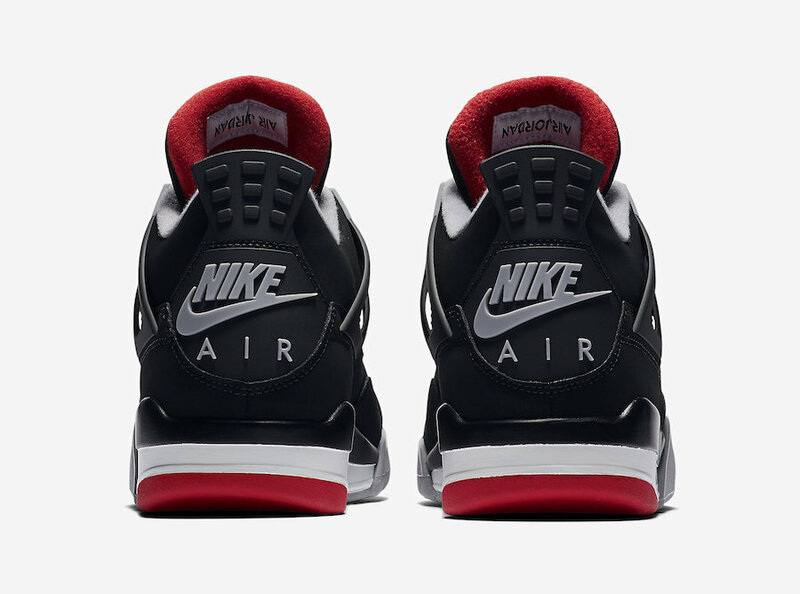 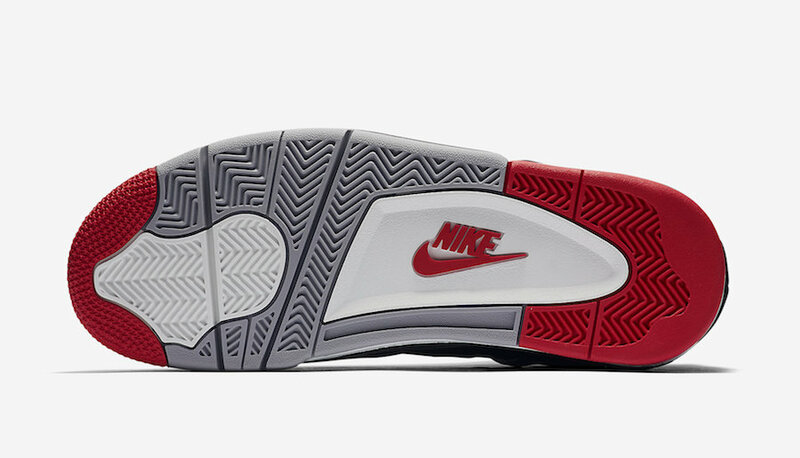 Dressed in the OG hues of “Black/Cement Grey-Summit White-Fire Red” across its nubuck upper with mesh, synthetic and leather accents, the shoe features the Nike Air branding on the heel tabs and the Jumpman Flight logo on the tongues. 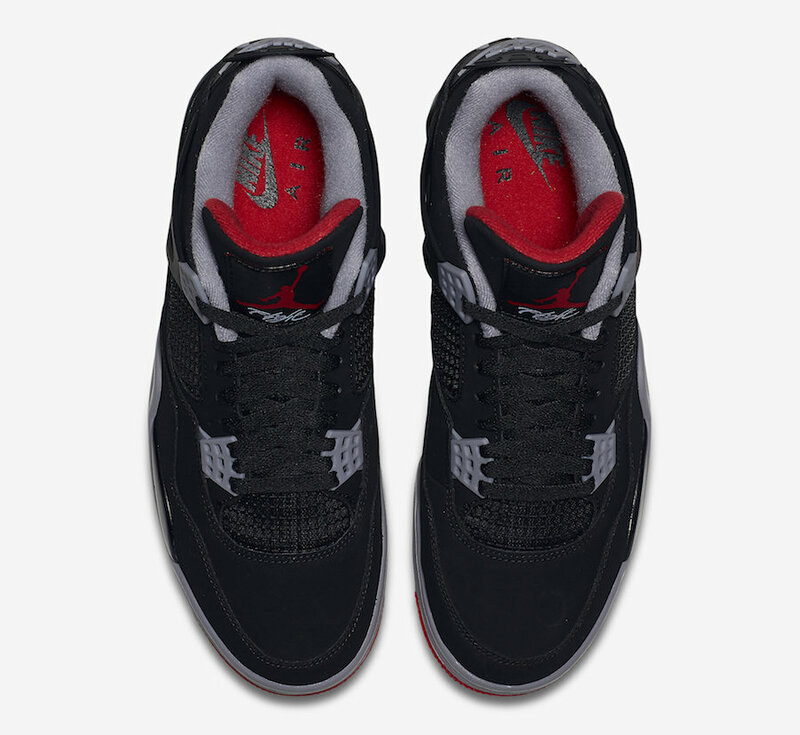 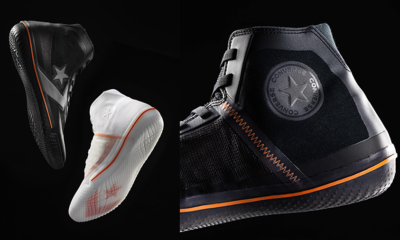 Saturday, 11 May 2019 at selected retailers including Lemkus and Shelflife. 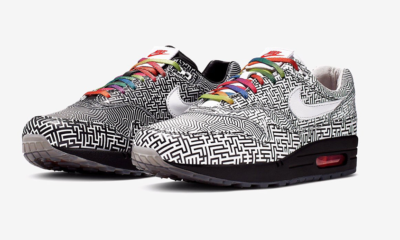 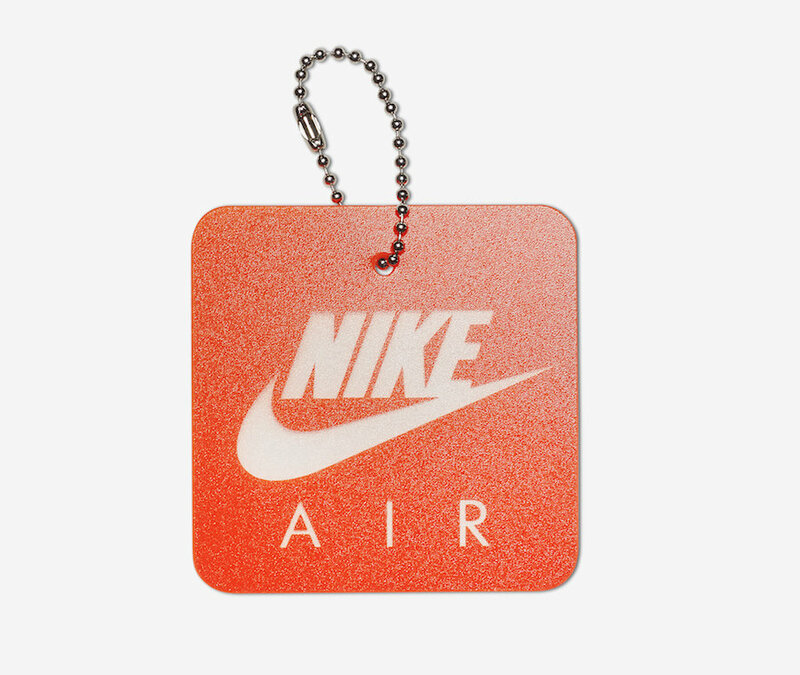 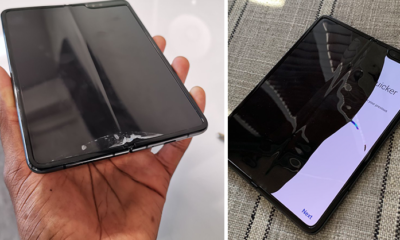 The retail price is set at R 2,999.95.